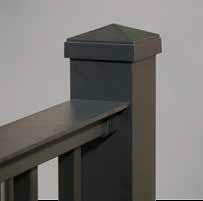 NOTE: Series 200 Stair Rail kits do no meet "Graspable Handrail" building codes. 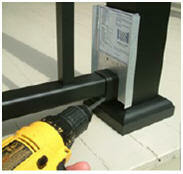 Use either Series 100 or Series 300 Stair Rail Kits to meet code. 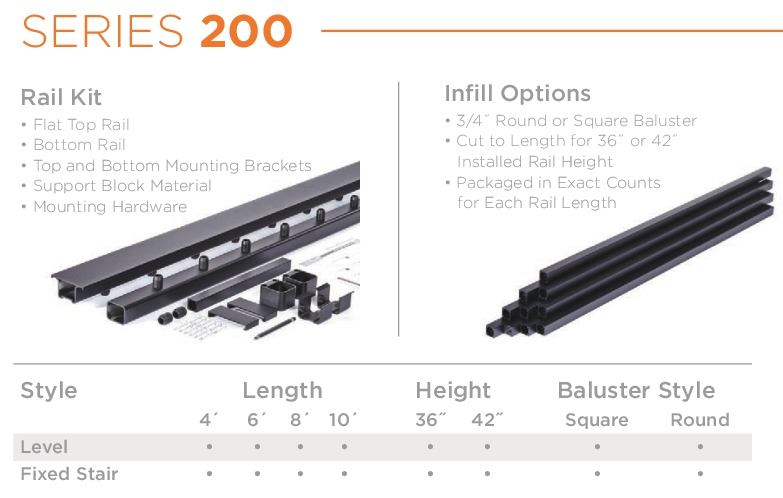 8 Balusters @ 29 1/2" 13 Balusters @ 29 1/2" 17 Balusters @ 29 1/2" 22 Balusters @ 29 1/2"
8 Balusters @ 35 1/2" 13 Balusters @ 35 1/2" 17 Balusters @ 35 1/2" 22 Balusters @ 35 1/2"